- Number of Rows: 24 pc. Conveyor seeders OZDOKEN are characterized by high functionality, operational reliability and efficiency. 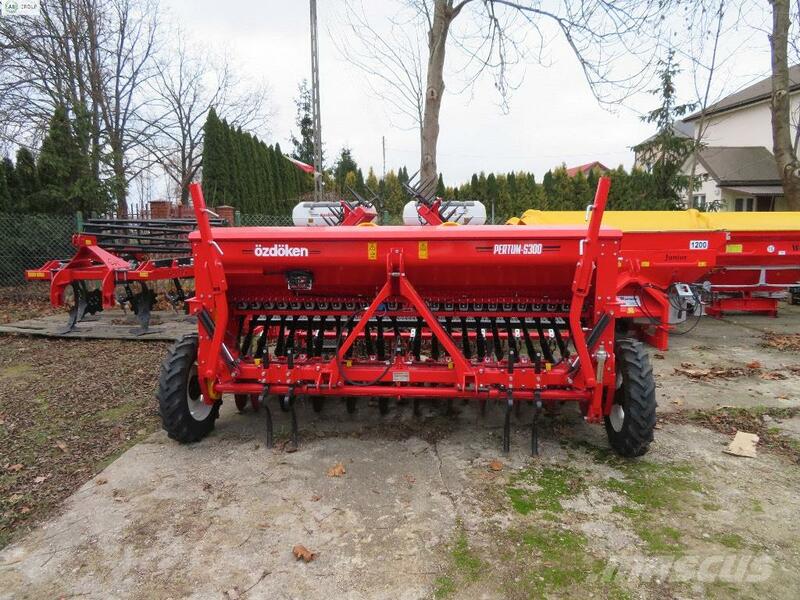 The unique dispensing system, uniform distribution of grain and comfortable handling are the identification marks of seed drills. The new PETRUM series allows you to maintain great results in two of the highest goals of sowing technology, which is to reduce the sowing rate and optimized grain distribution.